After using it now and there and being positively surprised when traveling myself, I decided to refurnish my more or less empty room of my childhood home and post it on AirBnB in May 2015. Not going too much into details – its going unexpectedly well, guests keep coming and after paying off the investments, add some small sums to mine and my dad’s pay check. Its fun! Then, after expanding our facilities a bit, we decided to make a logo for our humble guesthouse. Not not very artistic with brush, colours and the like, I thought it might be better to leave the creative process to others. Now brainstorming sessions with family and friends follow. If you wonder what the deal with the flower is. 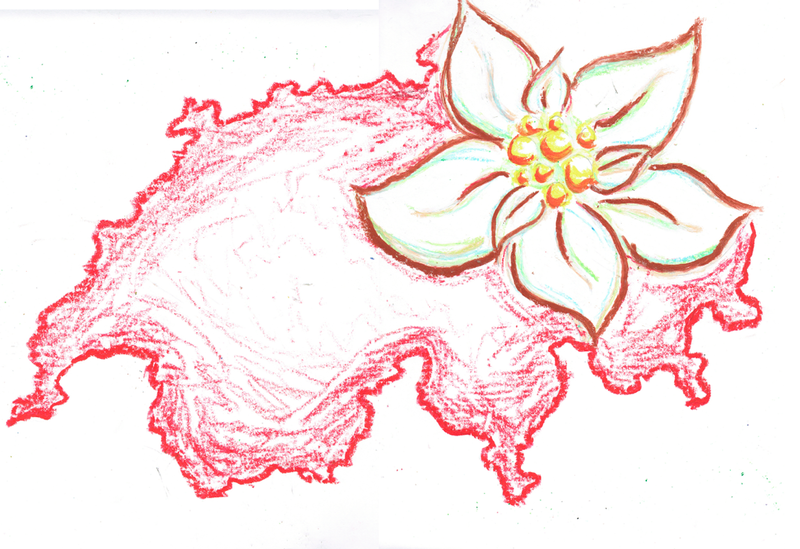 Its an “Edelweiss”, sort of the national flower of Switzerland. “Edelweiss” among many other names made it to the finals. The only one rolling his eyes over the name decision is my brother who worked for “Edelweiss Airlines”, the Swiss holiday airlines. The running gag now is the complain that they stole our logo whenever he pulls out a red-white gadget with the flower. Anyway, the concept art needed to be turned into a readable logo. Not far. Asking my other brother who had worked in web design for help, he forwarded to it to one of his former colleagues. Some weeks passed. Instead of a logo, I got the recommendation to try out “Fiverr”. Never heard of it. Interesting though! For five dollars the internet pretty much does whatever you want, provided it can be sent by email. Text editing, a business plan, some rap verses, business card designs, your name replacing the Hollywood sign, and… BAMM! A business logo. Actually there are hundreds of guys telling me they will make an amazing logo for five bucks. As any lazy guy, lets get the one with the top rating. He promises two logos for the price. Nice. His profile says he’s from India. Lets try. 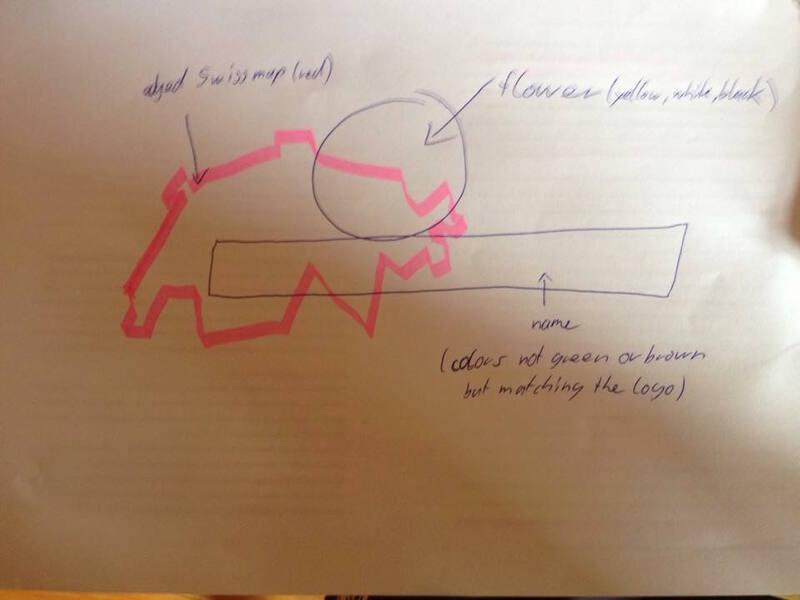 I’m looking the create a logo for our AirBnB/Guesthouse/Bed & Breakfast in Switzerland. Its quite small. Tadda! Some 12-20 hours later, first results follow. At now point in this Blog I want to appear ungrateful. I kinda expected the perfect logo out of now where. Looks like a beer brand. And the colour has to change. Red, brown and green? Really. To be fair, these colours were in the drawings. that was fast, thank you! I like “39829_edelweiss_Logo_AV_MOCKUP1” especially your concept of the flower. – I’m not to fond of the colors. 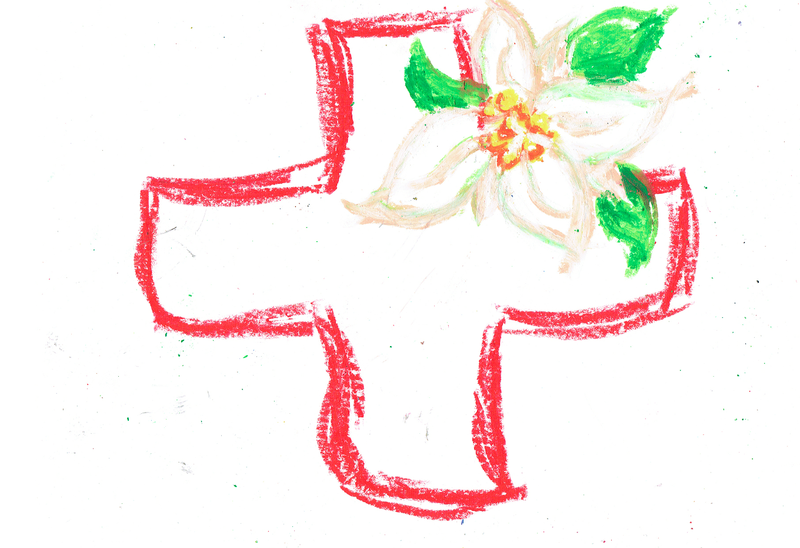 I want to capitalize on the “Switzerland” brand, so the main colors should be red and white. maybe black for outlines and yellow for details but there i’m not sure how it would look. – the “edelweiss guesthouse” without capital letters. Yeah. Not quite. You googled Switzerland and put the map in the background. How do I get this guy to consider all the points I write? Back to India it goes. thank you! i think we are getting there step by step. – drop the green and brown with the letters.. i think its to heavy. also might try a cursive font? – also the map of switzerland is to heavy/bold.. i think it might look better if its just the outline of the map as i wrote in my previous mail. 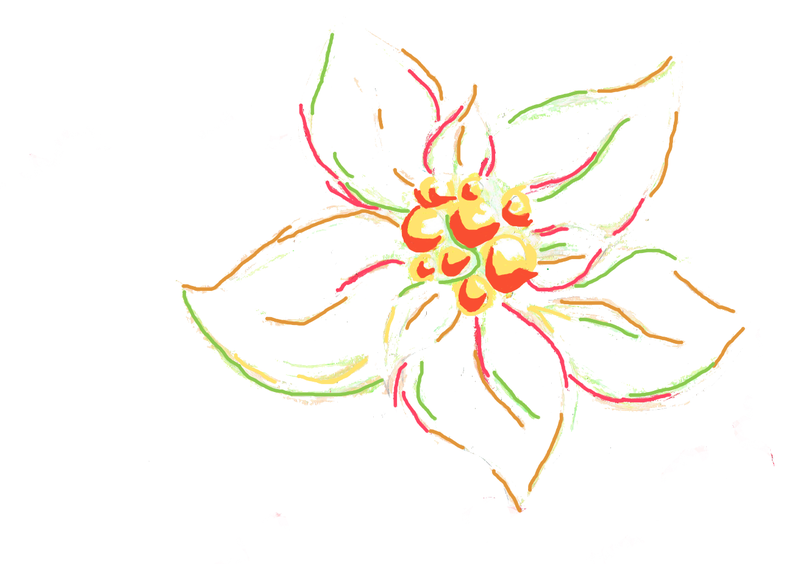 maybe in red and simplfied edges and then the flower as a contrast. thanks a lot! looking forward to see the changes! Again some 12-20 hours later (its the automatic reply message from the guy saying he will make the changes within 12-20 hours). Dude seriously. Do you even read my mail. There is like five points, why do you think I’m happy if you just change one? and still green and brown! Lets numerate the points, maybe then they will be considered. i made a scetch of what i have in my mind, please take a look. 1. the map should be red and simplified to a edgy shape which is still the map of switzerland but more artistic. Hey not bad at all! Numerating the desired changes worked. Now I somehow need to get the guy to depart from the default map. Then its just gonna be some minor adjustments. Here we go. thank you, it looks a lot better! 1. in the last mail i asked if you can re-draw the map of switzerland. now it is the accurate and actual map of switzerland. that is god for geography and stuff but i want a more futuristic logo. So just imagine you are Picasso and draw the map with straight lines and very sharp edges. Kind of like in the scetch that I sent you last time. Can you do that? I think it would look great. 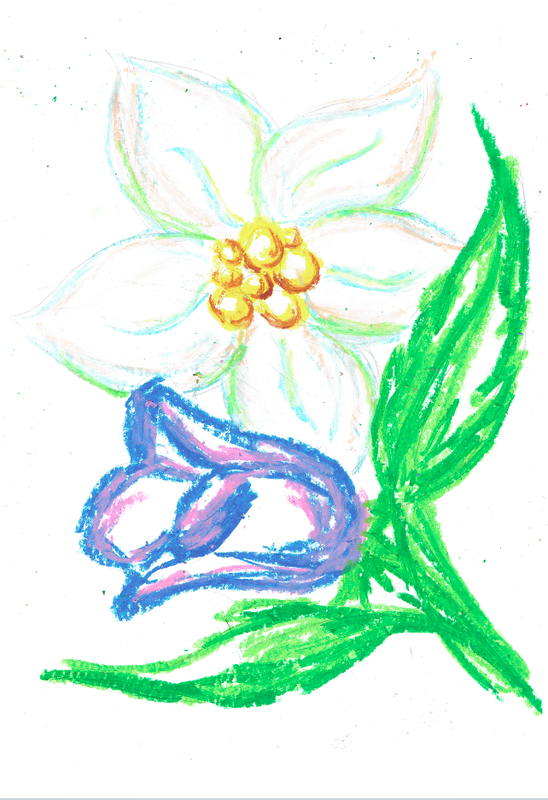 2. the flower is good like this. Just a little bit bigger and a tiny bit higher up in the map. thanks a lot! I’m looking forward to see the changes!! Yes! He did it! Thats about what I had in mind. Now just some minor adjustments (am I being to picky? I mean what you expect for 5 Dollars, but it was still a purchase). So…. thats exactly how I imagined! in the bottom left corner of the map, the edges do not seem clean. Can you straighten that up? also on the right side, that one part is round, can you make it with corners? thats it i think… also can you send me one version where the writing stays like this and one where both parts (edelweiss and guesthouse) are in black? I think we that we can be happy, what do you think? I guess it took some mutual patience, but at last we have our logo. Definitely a recommend for Fiverr. What does the Cow sa… on TRAVELING: Holy Cow! MOTORBIKE: The India… on TRAVELING: Holy Cow!